Some people may say it's too early for Halloween, but is it ever too early for nature? No. I think not. I was so inspired by the JulieG Bohemian Dreams Collection that I needed to use it for some "nature" themed nail art. 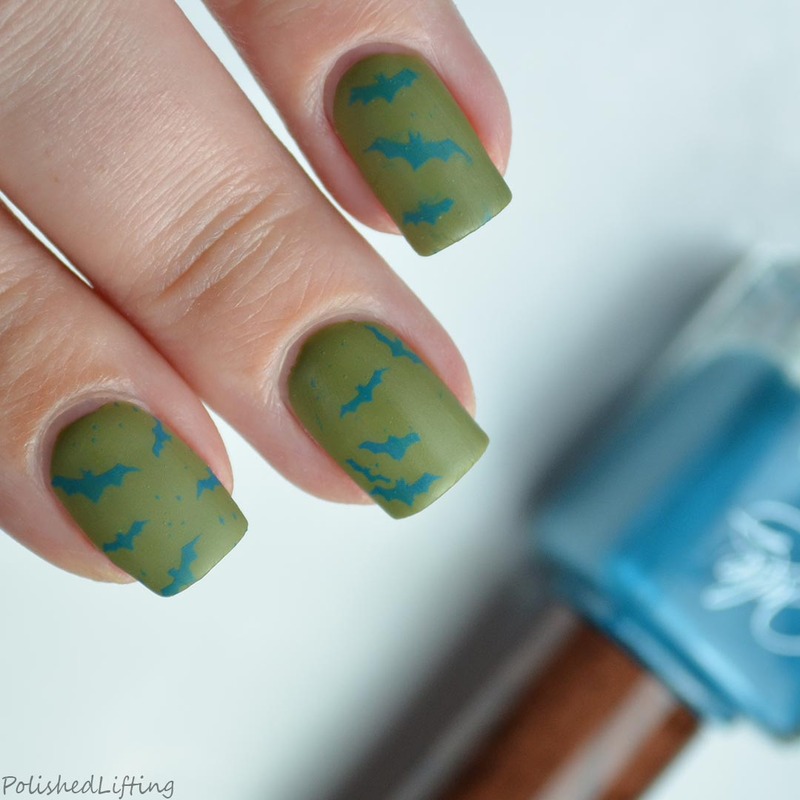 Ok, in all honesty the Bohemian Dreams Collection is fantastic for anything nature/landscape related, but I was really feeling some bats today. Bats = nature so my argument stands. For this look I started with a base of JulieG Eden. Once that had ample time to dry I stamped over it using JulieG Karma. Yes, the JulieG Bohemian Dreams Collection cremes stamp, and the do so wonderfully! After allowing the stamping to dry for a few minutes I topped it with a quick dry top coat to prevent smearing. Once that had set I topped it off with my new favorite matte top coat. The finish is super smooth! 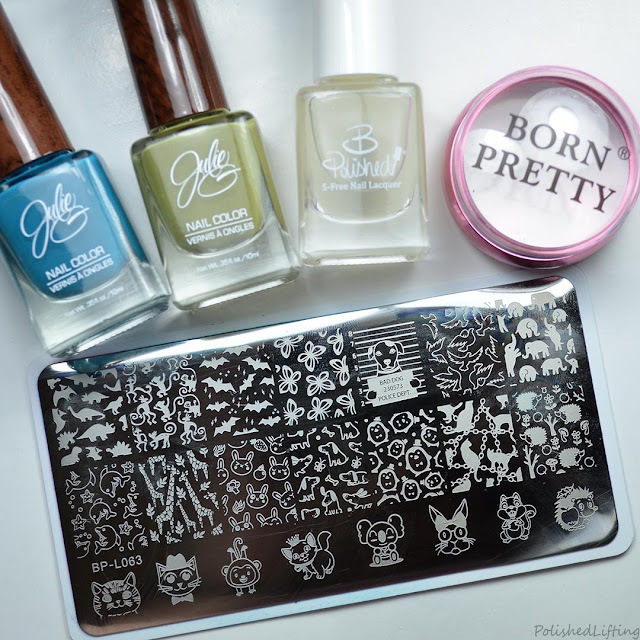 If you enjoyed this post you might like JulieG Bohemian Dreams Collection and Golden Pineapple featuring Essie and JulieG.